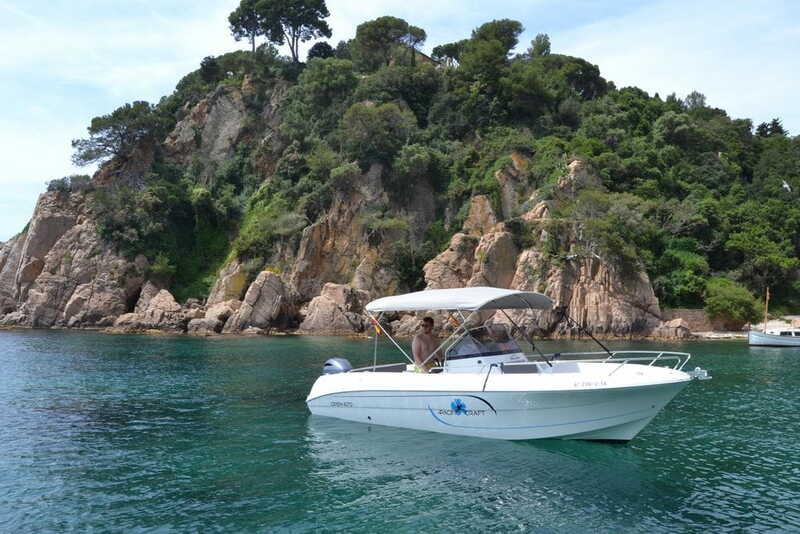 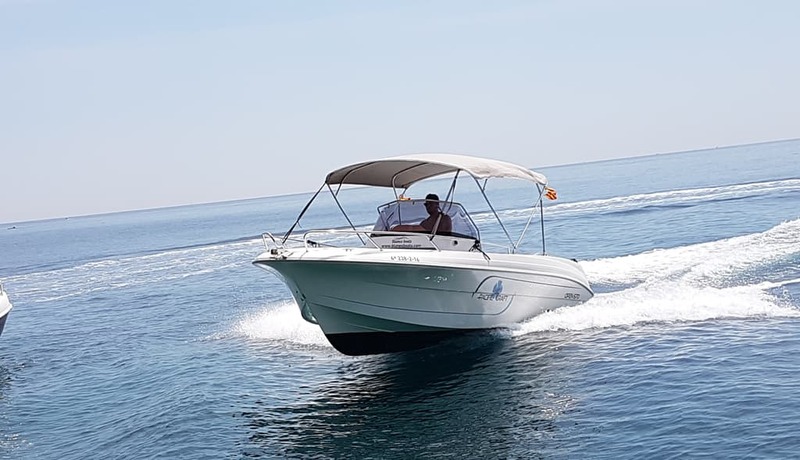 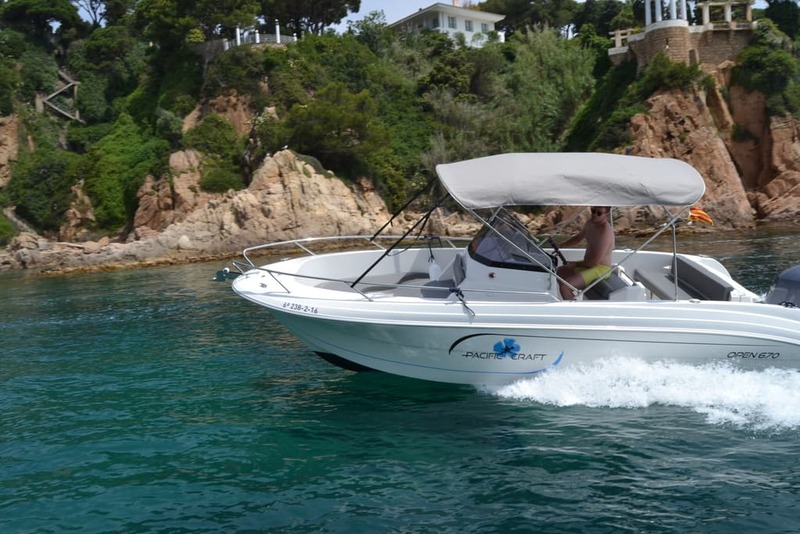 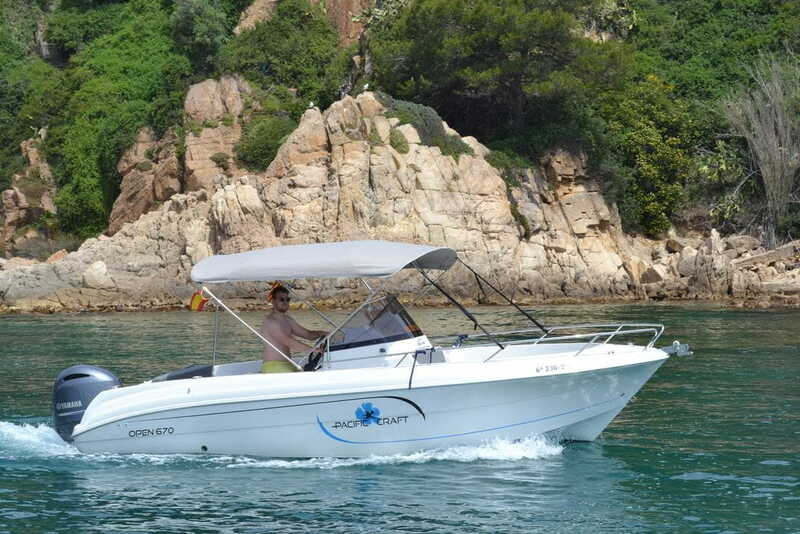 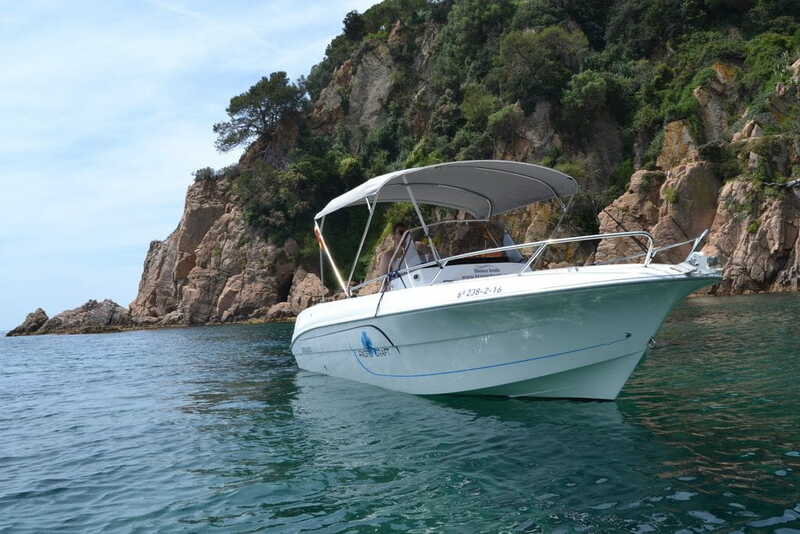 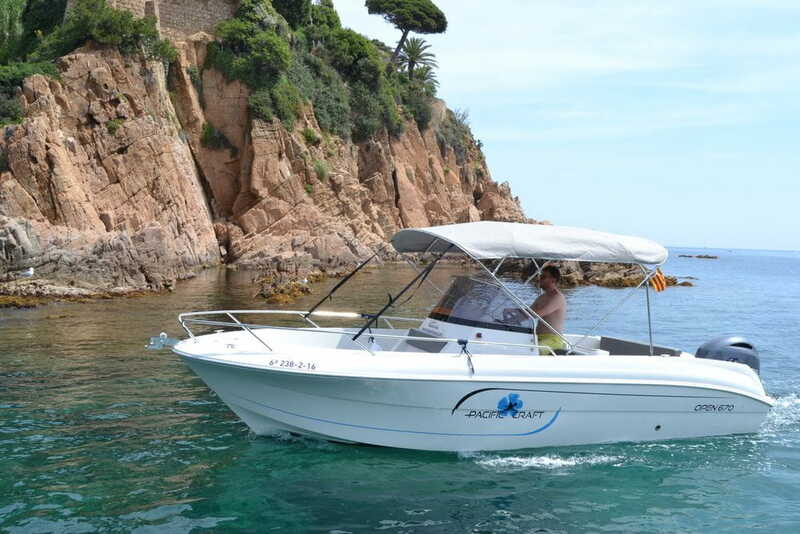 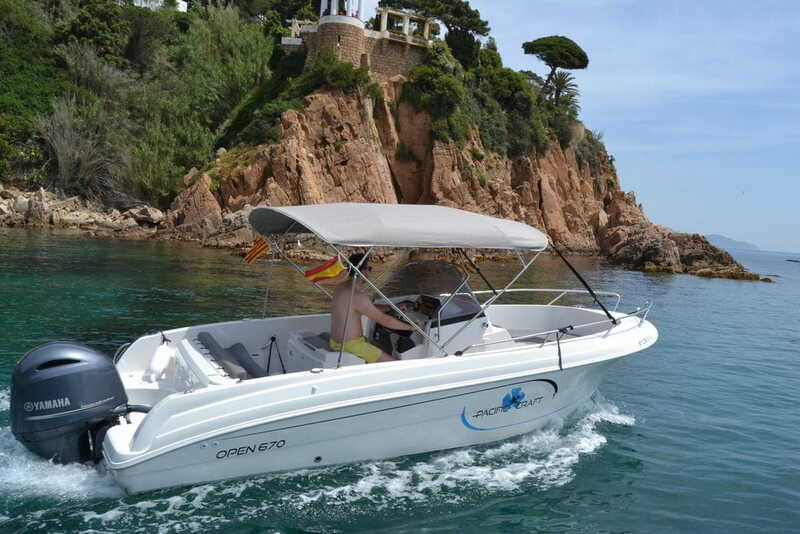 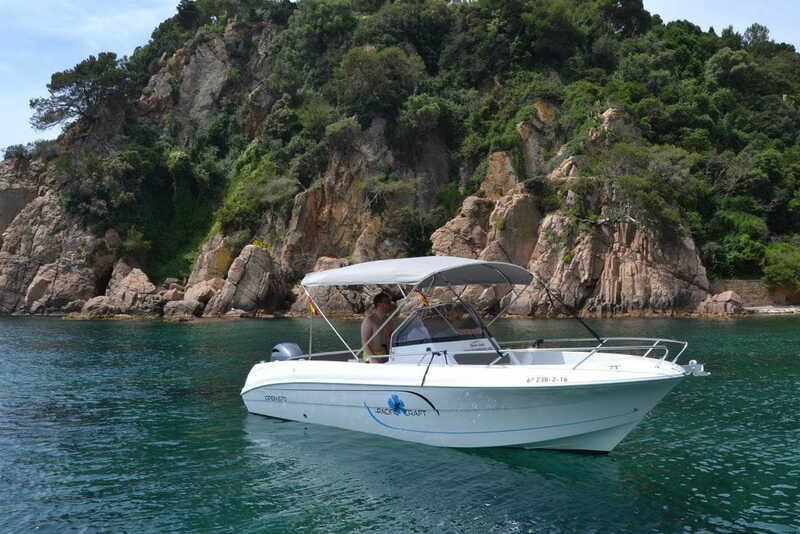 Equipped with power steering, solarium, awning, echosounder/GPS, bathing ladder, solarium, table and safety equipment. 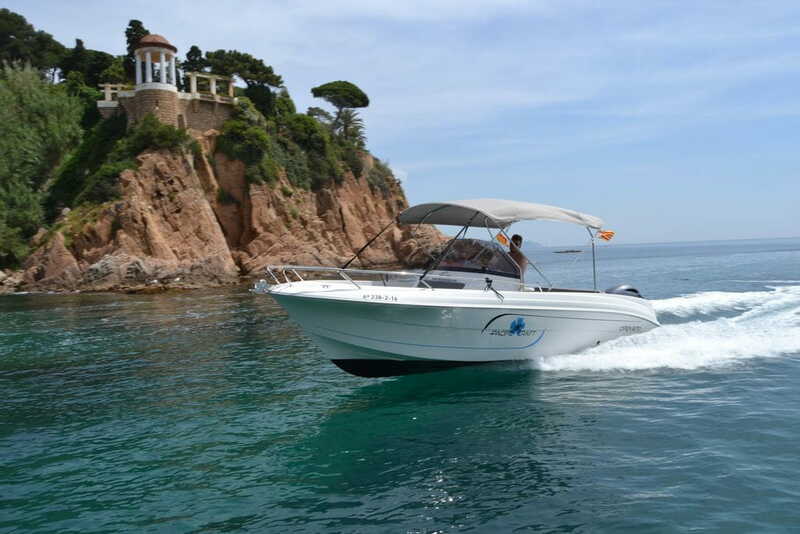 Enjoy of great stability due to it's large width and modern design. 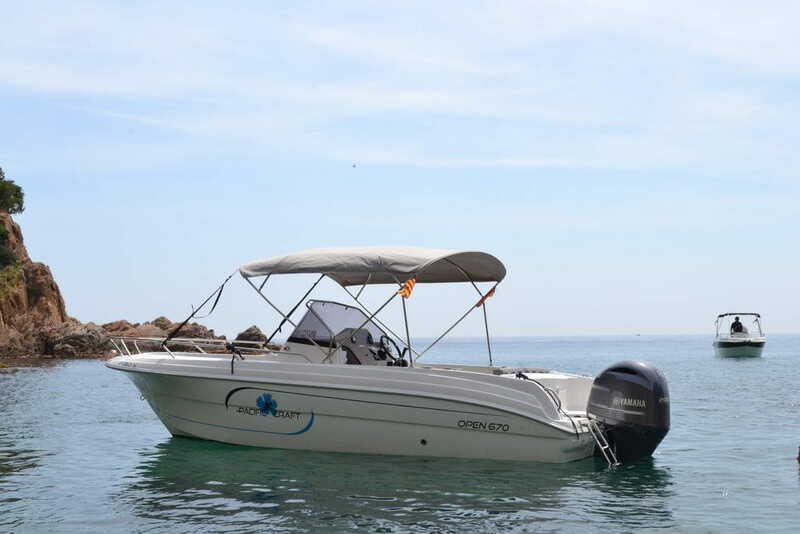 DISCOVER HOW IT MUST FEEL TO SWIM LIKE A DOLPHIN! !